The FARGO HALF-MARATHON! Yes, our 5th half-marathon is almost here. Can you believe it? I know I can’t. On Saturday morning, I will be running 13.1 miles through the streets of Fargo. And, I couldn’t be more excited. AND…nervous. AND…scared. AND…not really ready. Well, I guess I am as ready as I will ever be. Although I didn’t necessarily follow a training program this time – or at least one that was written down – I did “kind of” train. I did my own thing, which may come back and bite me. I guess we’ll soon find out. So, as you read in my title, I am asking for a favor. But let me back up a minute. 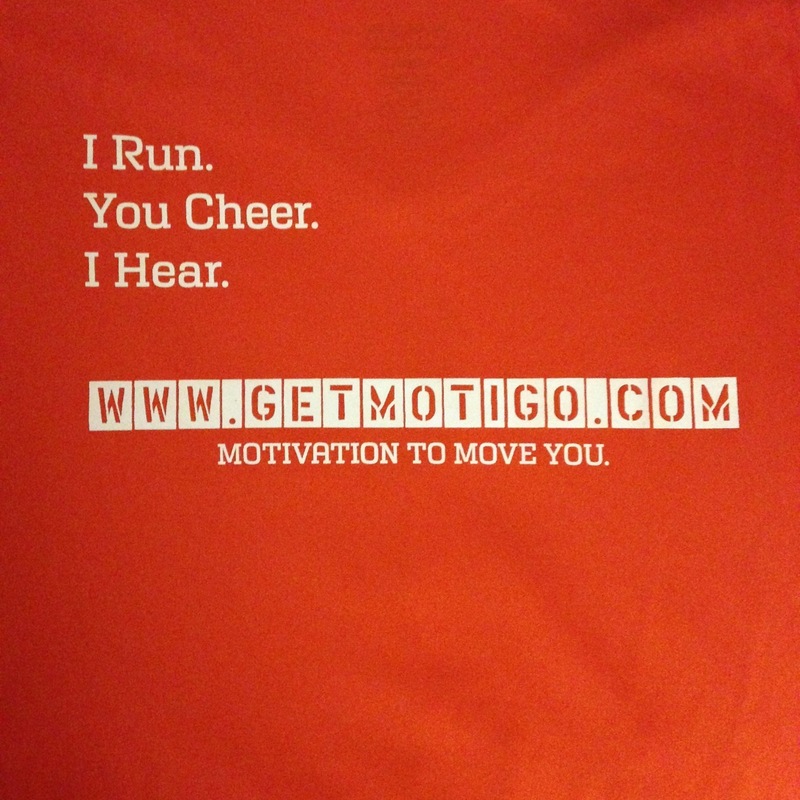 Last year, AFTER Al and I ran the Denver Rock-n-Roll Half-Marathon, I told you about an app called Motigo – you can read about it by clicking HERE for the website or by clicking HERE for its Facebook page. If you want to read my previous story, click HERE. Actually, just read it, even if you don’t really want to! At last year’s Denver half-marathon, I had only told a couple of people about the app and I had wished I had told more. So, that is where the favor finally comes in. 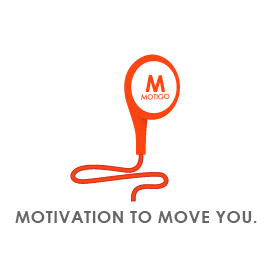 I am asking all my family members, friends and even my awesome blog readers to PLEASE check out Motigo so you can send me a motivational message that I can hear while I am running. What? Yes, you can record a message for/to me that I can hear while I am running the half-marathon. Last year, two of my friends – Tonya and Tina – did this and it was so awesome. I loved hearing their voices while I was running. So, how does it work, well, in a nutshell – or at least in my own words (from the blog post I wrote last year!) – it’s an app that let’s friends and family record motivational messages to you, which play while you are running, through your headphones. And, you have no idea when they are going to play. You do know if you have messages and how many, you just don’t know when they are going to play. And when they do, it’s inspiring, motivational, emotional and just downright spectacularly AWESOME! Just use a different browser and it will work. Or, if you have an iPhone, you can download the app at the iTunes store. Try clicking HERE for the link. I am not sure if that will actually work or not. If not, you can just go to app store and search for Motigo. So, I am asking – okay, maybe just a little begging – all of you to go and record me a message. I want to hear from you. I want to hear you cheering me on. It is what I need to get through this race. Go to Motigo, search for me – Celeste Edenloff – and send me the little motivation I need. If you want me to send you a direct link, send me an email requesting one to celbeam@gmail.com. Or, just look me up, that way, it will be surprise! If you have any questions about Motigo, don’t hesitate to ask. If I don’t know the answer, I will find out for you. And oh, by the way, I was not compensated one bit to write about Motigo. Last year, after I wrote about it Motigo in my blog, the owners did comp me a year subscription to the app. Other than that, I was not paid to write about this app. I did so on my own because I think the app is that cool. Seriously, it is awesome. You can read all about how awesome I thought it was by checking out my previous blog post. Click HERE to do that. Now, I really can’t wait for Saturday and to listen for some familiar voices cheering me on! Thanks in advance for sending me some love. You have no idea how much I will appreciate it! Again, click HERE to learn all about Motigo. Oh honey, I think you don’t really need motivation from others, I believe you have enough to run a half marathon on your own!! You are so smart and so excited to run this, I know you will do just fine!!! We love you Sweetheart!!!! P.S. I don’t run, but I have lost five pounds in the last three months. Just watching what I eat I guess. I do watch my portions closely!!! Next Next post: H-E-double-hockey-sticks yeah…WE DID IT!